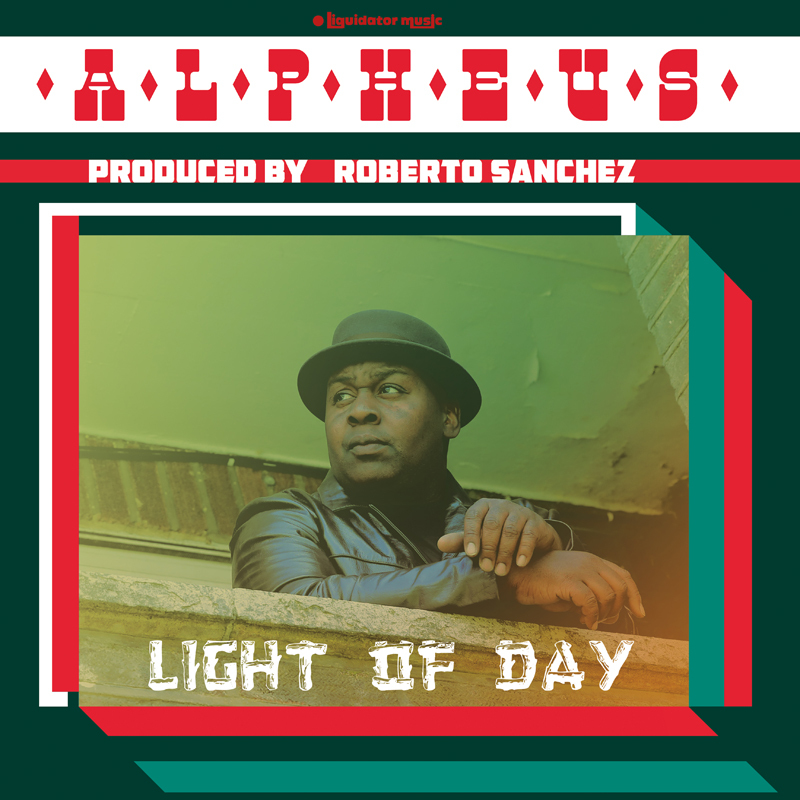 British reggae singer Alpheus and Spanish producer Roberto Sanchez have been working together since 2006. Alpheus is an oddity in modern reggae: a mid-career singer who only works with vintage rhythms – ska, rocksteady and early reggae. And Sanchez is a production whiz who knows how to get that vintage sound in a modern studio. This is their third album together; for the first time all the songs are originals, with music by Sanchez and lyrics by Alpheus. The focus is on the “jeggae” or skinhead genre, basically the sound of Jamaica circa 1968-70 as rocksteady was fading out and roots was bubbling up. The title track (1) is a minor key beauty, with a sound halfway between skinhead and roots. 5 is pretty straight-forward ska, a shoutout to the rude boys. 6 also has a ska tempo, but it’s lyrically more on the conscious side and again has the minor-key harmonies that would become more popular as the 70s rolled on. And 3 and 9 have that mid-tempo, proto-lovers-rock sound that you can hear on so many Trojan sides from the late sixties and early seventies. If you love this era the way I do, you will not want to miss this beautifully realized album.